Do you wish to have the cold heart of a machine? Do you wish to annihilate all life in the galaxy? Are you a bit busy and so would prefer to do this in a videogame? 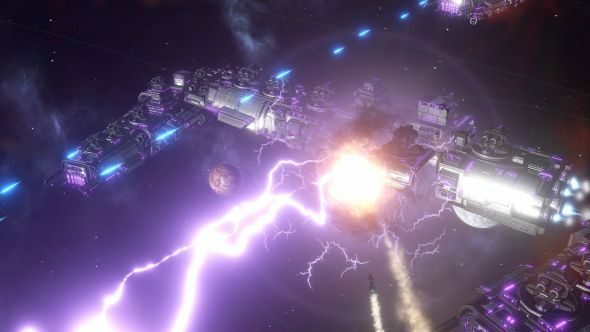 Well, Paradox have some great news for you: their previously announced Stellaris expansion, Synthetic Dawn, will be out on September 21. It’ll cost you $9.99 / €9.99 / £7.49 and the video above gives a breakdown of what’s available. We can help you make a sound tactical decision on the best strategy games on PC. Full details are available in these two forum threads. It all sounds absolutely barbaric to me, and I’ll be cleansing it just as soon as I can get my robots to agree on an extermination pattern.